Hello Interested in a least risky pesticide for ticks using a 200 gal skid sprayer. Lawns, perimeter, near house. 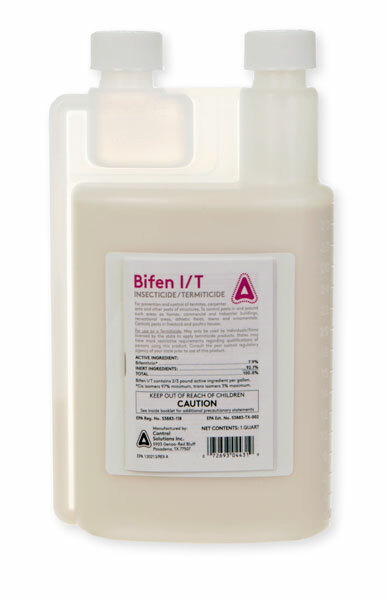 The best product to use for Ticks is Bifen or Talstar. This product is a true "miticide". There are not many products that are true miticides on the market. In my opinion, this is the most effective and least expensive solution for ticks using a 200 gallon sprayer.